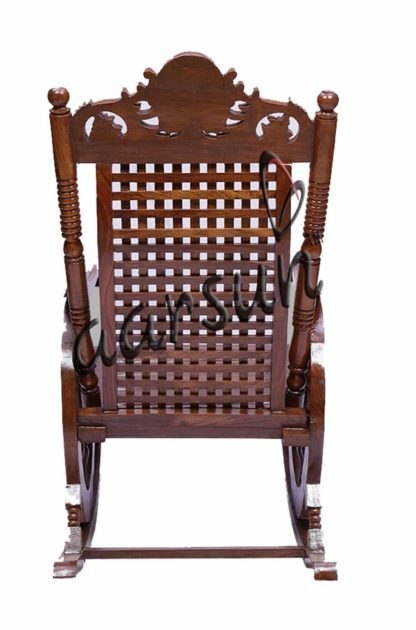 Beautiful jaali design at the back and wheel at the both sides of chair. Use thick quality clothes to wipe it clean. Avoid the wooden furniture from direct sunlight. Best gift for your elders ones. 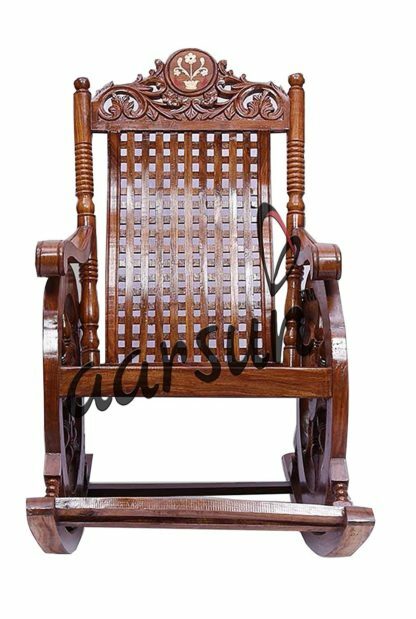 Sheesham is also known as Indian rosewood. It is deciduous tree and considering as holy wood in Hindu religion. Rosewood is very distinctive in appearance and can be polish to a fine end. 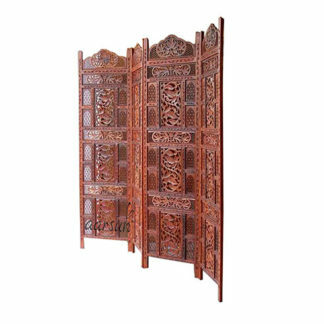 Sheesham is the most popular Indian wood across the globe known for its durability, natural rich grains, and longevity. Rosewood contain a beautiful irregular grain structure which is very distinctive in appearance and can be polished to a fine finish. not like the board furniture, solid wood has natural grains which varies from piece to piece, thus making each and every piece unique. Textures if solid wood sets it expert for the board-made furniture. Custom Sizes Available as per user Demand.